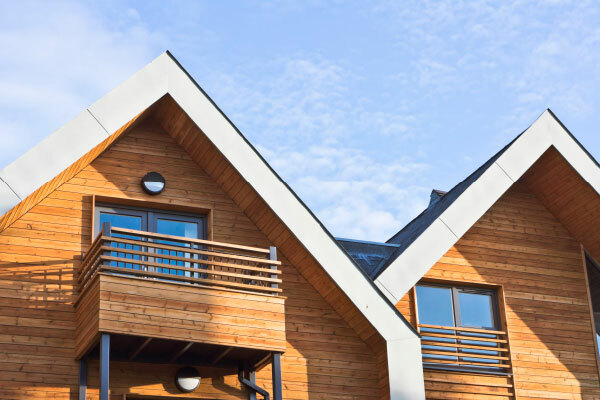 The INK team represents more than 100 years of business and practical experience in the UK construction industry! 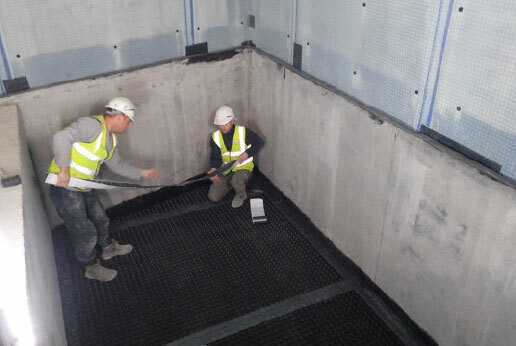 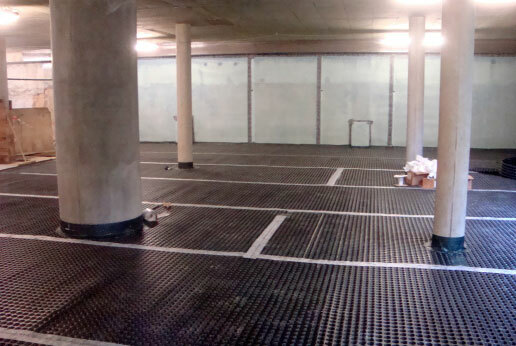 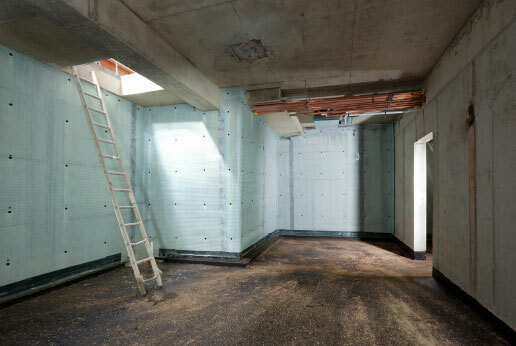 Members of the technical team are all CSSW qualified structural waterproofing surveyors and are widely experienced in the specification and installation of all types of structural waterproofing system – in all types of property. 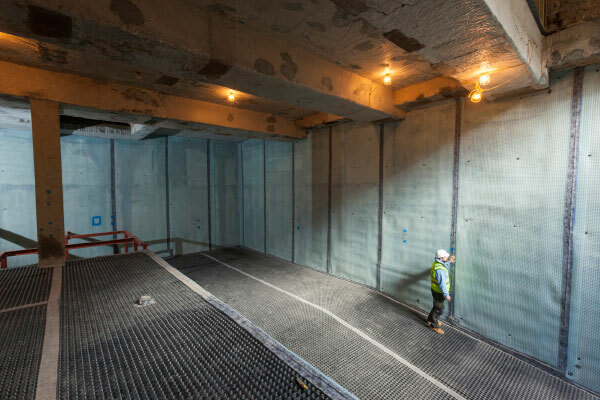 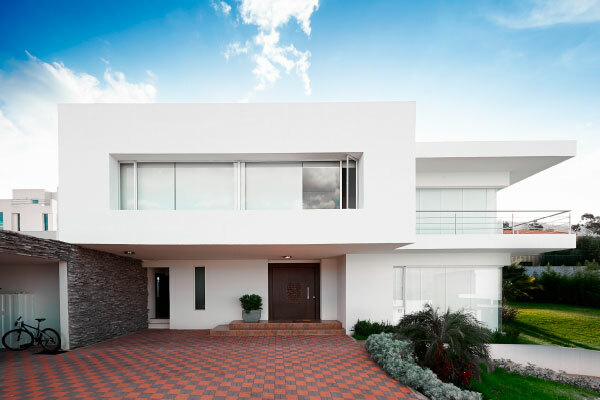 The team also includes a concrete technologist, a CSSW examiner and a representative from the BSI committee for the review of BS 8102 – the code of practice for the protection of structures against water from the ground.